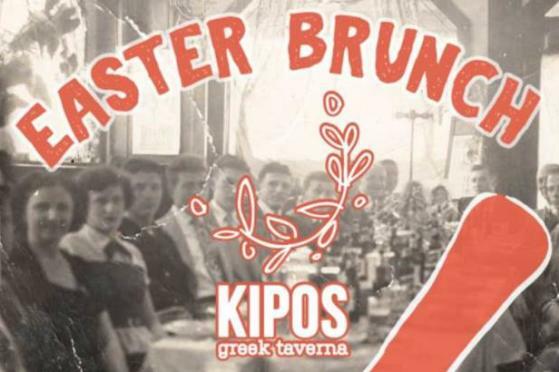 Kipos is a reflection of the owner Giorgios Bakatsias' childhood: fresh and robust village foods cooked in wood-burning ovens, honoring old and modern recipes alike. It’s a remembrance of his mother’s masterful way with phyllo. It’s a celebration of cheese, breads, mousaka and lamb youvetsi. All this he wants to share with his customers - Kalos Orisate (Welcome) to Kipos.